Dysarthria is a condition in which one has difficulty saying words because of problems with the muscles that help you talk. This condition is often characterized by slurred or slow speech that can be difficult to understand. People with Dysarthria can't control the muscles used to make normal sounds. 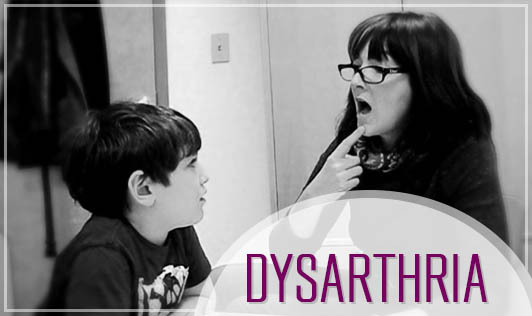 Dysarthria can affect many aspects of speech and one may lose the ability to pronounce sounds correctly or speak at a normal level. Contact your doctor if you experience sudden changes in your ability to speak clearly!